Big dogs are pretty awesome. Big dogs can walk down the street with their dignity in tact and head held high, seemingly unfazed by the small barkie dog, nipping at their heels. Large dogs seem self possessed and amused, if anything, by smaller animals. With big dogs, come big appetites. They eat a lot more food than small dog breeds and therefore can cost more to own. Here is a small list of awesome big dogs, that give you more to love! A male Irish Wolfhound stands at least 32 inches tall at the shoulder and weighs at least 120 pounds. 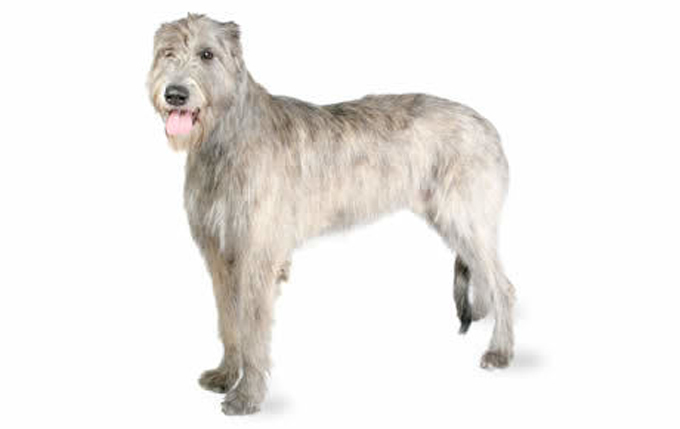 Read more about Irish Wolfhounds. Male Great Danes are 30 to 34 inches tall and weigh 120 to 200 pounds. 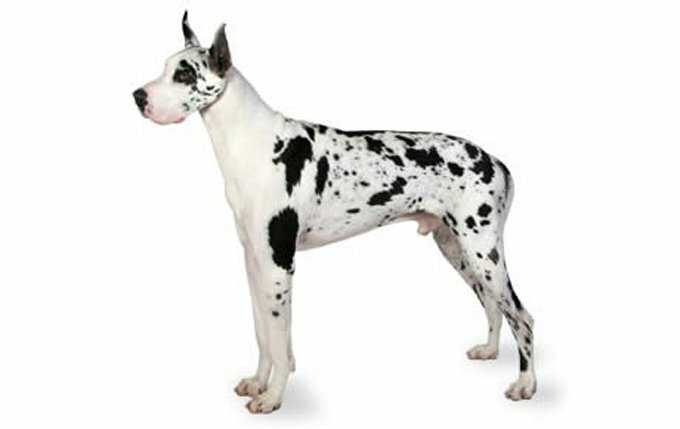 Read more about Great Dane. 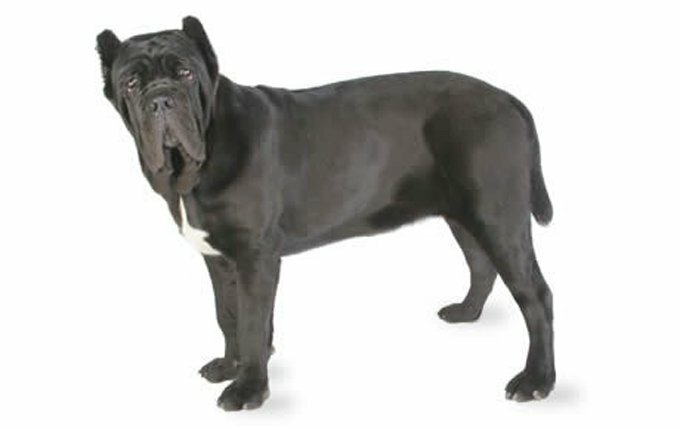 Male Neapolitan Mastiffs stand 26 to 31 inches at the shoulder and weigh 150 to 200 pounds. Read more about Neapolitan Mastiffs. 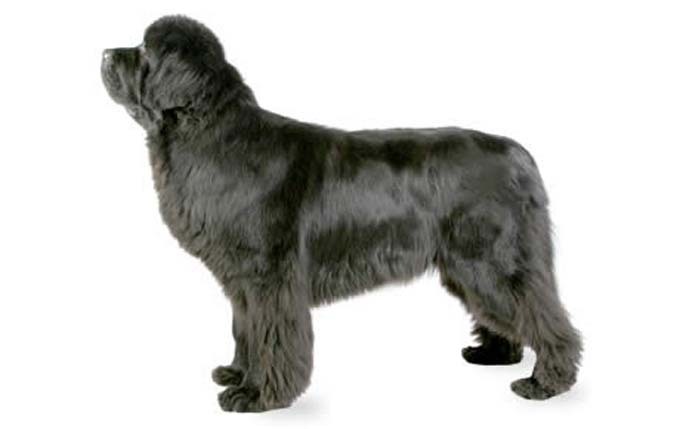 Male Leonbergers stand 28 to 31.5 inches; females, 25.5 to 29.5 inches. Weight ranges from 120 to 170 pounds. Read more about Leonbergers. 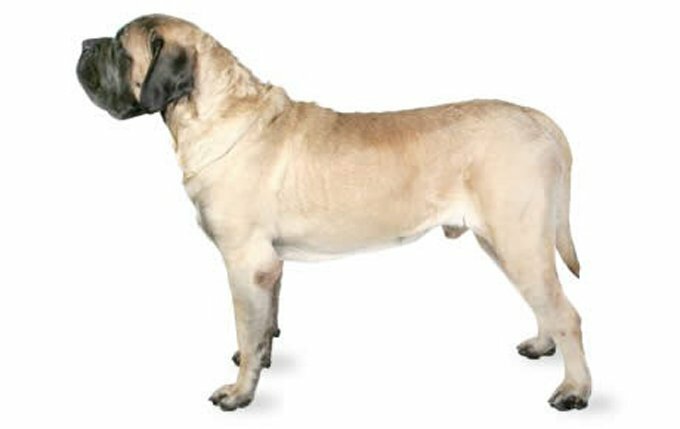 The minimum height for a male Mastiff is 30 inches at the shoulder; for females, it’s 27.5 inches. Weight ranges from 130 pounds to 220 pounds or more. Read more about Mastiffs. 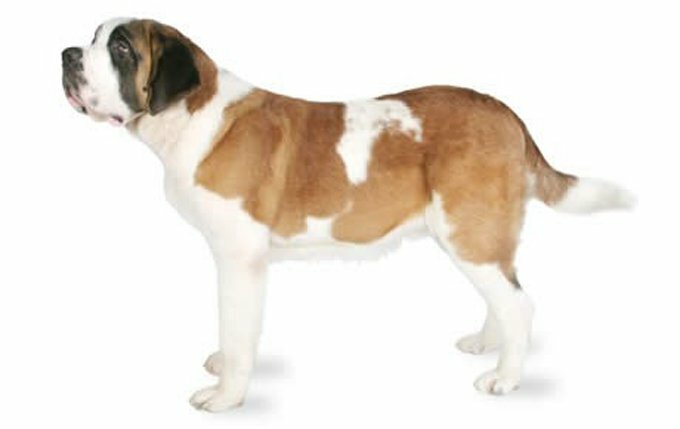 Male Saint Bernards stand 28 to 30 inches at the shoulder and weigh 140 to 180 pounds; females are 26 to 28 inches and weigh 120 to 140 pounds. Read more Saint Bernard. The average height for a Scottish Deerhound is 30 to 32 inches for a male and from 28 inches and up for a female. Males weigh 85 to 110 pounds, females 75 to 95 pounds. 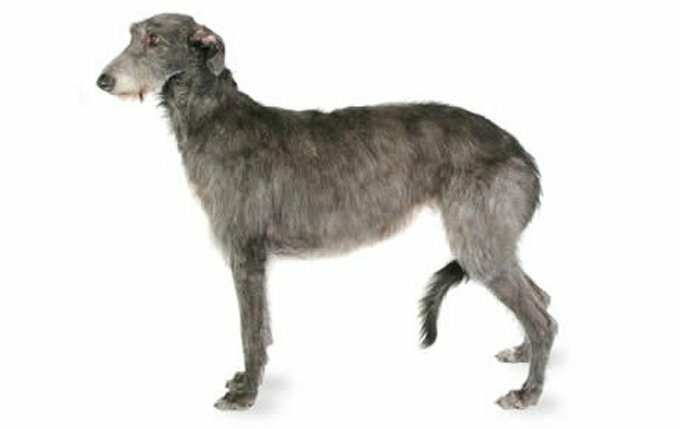 Read more about Scottish Deerhound. Males stand 29 inches tall and weigh 110 to 150 pounds. Females stand 27 inches tall and weigh 80 to 120 pounds. 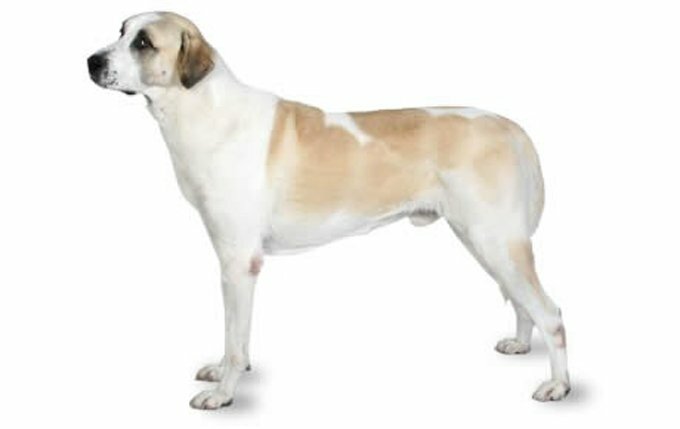 Read more about Anatolian Sherpherd Dog. If you are thinking about getting a big dog, don’t forget to check your area for shelters and breed specific rescues. It’s a proven fact that some of the best dogs on the planet have been adopted. 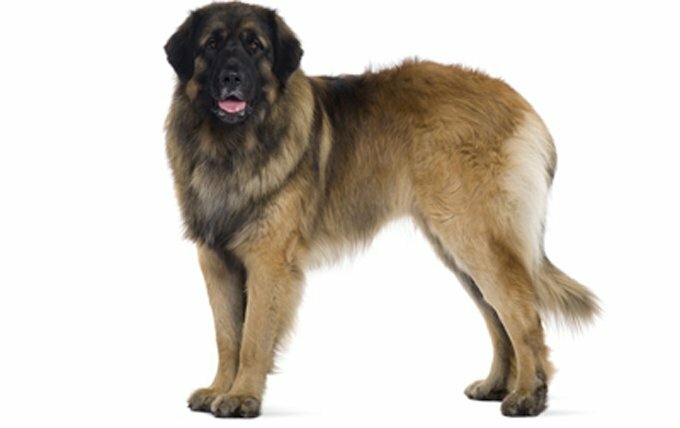 Why Do Big Dogs Tend To Live Shorter Lives Than Small Dogs?